Basset & Gold is proud to sponsor West Ham United FC as their official Investment Partner. This partnership sees the Basset & Gold logo featured on the matchday strip of all the club’s first teams. We’re hugely honoured to be associated with a historic football team and thrilled to have the opportunity to amplify our brand and core values, particularly during such an exciting time for the club. Following several important signings this summer, we are looking forward to an exciting season ahead, having joined the club at a key time in their 118-year history. It was vital for us to choose a team to sponsor which shared our values and commitment to excellence, so we felt West Ham was an ideal fit. As well as getting involved with the club directly with ‘Inside the Deal' videos, player interviews and the latest news and updates, we are also extending our partnership to the club’s activities away from the pitch. Want to have another view on investing? Watch Tracy-Ann Oberman explain how you can invest directly with Basset & Gold. 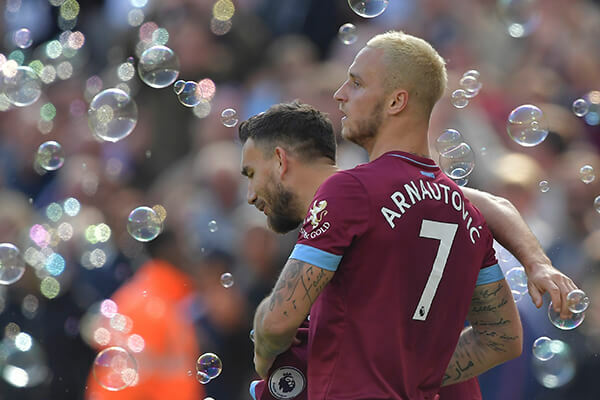 Basset & Gold want to celebrate West Ham United’s Premier League victory against Manchester United with a prize giveaway. 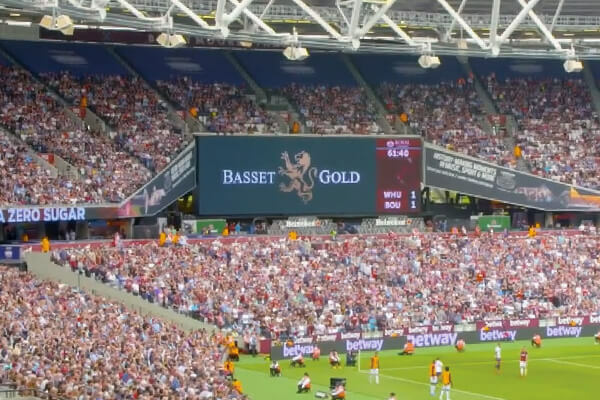 Request a copy of Basset & Gold's information pack with details about investment bonds and ISAs, and you will be entered into the prize draw to win a signed shirt from one of the West Ham United’s goal scorers from the fantastic win against Manchester United. Two lucky winners will be selected at random. 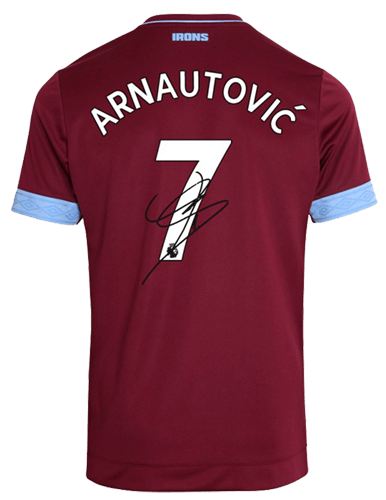 Our sponsorship includes supporting the West Ham United Foundation (WHUF), a charitable organisation established by West Ham FC to promote healthy lifestyles and fitness in East London. A major part of this is our creation of the Basset & Gold Walking Football Tournament. Walking football is a version of the game aimed at older players or those with injuries, giving them the chance to stay involved with the sport and maintain good health and fitness. The Basset & Gold Walking Football Tournament brings together walking football teams from across the country, building relationships with other teams and raising awareness of the sport. We are thrilled to have the opportunity to support the WHU through the tournament and many other projects to come. 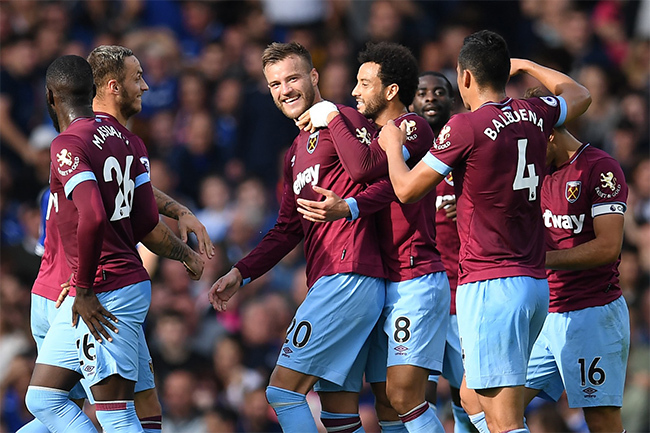 We believe in embracing technology in the way we do business, and we are thrilled to be able to carry this attitude forward in our partnership with West Ham. As part of our sponsorship, we have organised the Basset & Gold eSports cup, a UK-wide FIFA ’19 gaming contest open to PS4 and Xbox players. Operated by online eSports specialists Battlefy, the cup includes a £10,000 cash prize for the ultimate winner, with 16 finalists battling it out at the Olympic Stadium on November 19th. 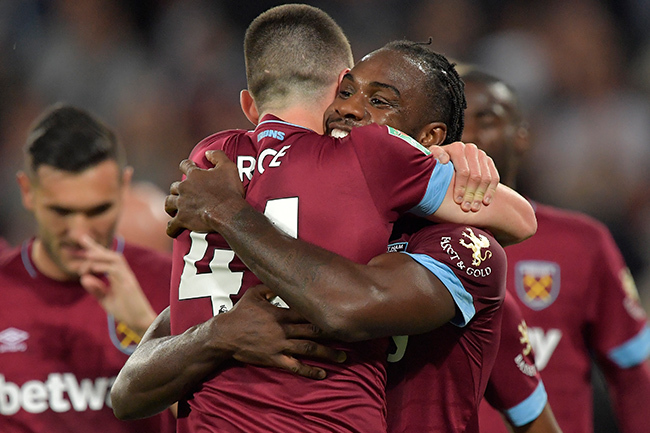 We are excited about our partnership with West Ham going forward, and hope to find new ways to engage with supporters and bring them new experiences and opportunities. AS Roma Fnatic player DamieHulk lifted the West Ham eSports Cup powered by Basset & Gold at the weekend, claiming the £10,000 winners' prize. 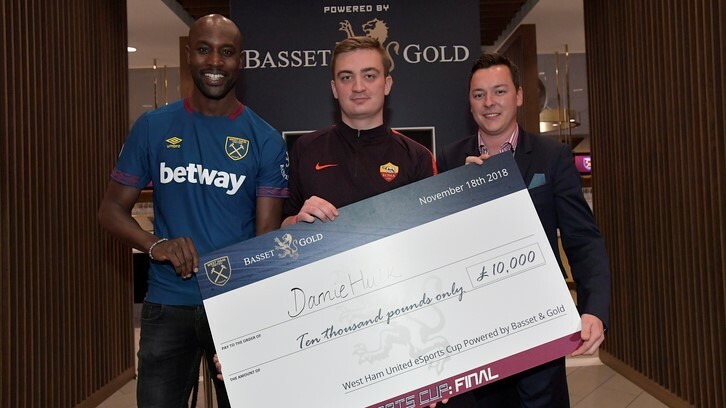 AS Roma Fnatic player DamieHulk is the winner of the first ever West Ham United eSports Cup powered by Basset & Gold final, claiming the £10,000 winners' prize. Half of the field is now set for next month's Basset & Gold eSports Cup finals day at London Stadium. There are still eight places up for grabs at two more qualifiers for PS4 and Xbox. 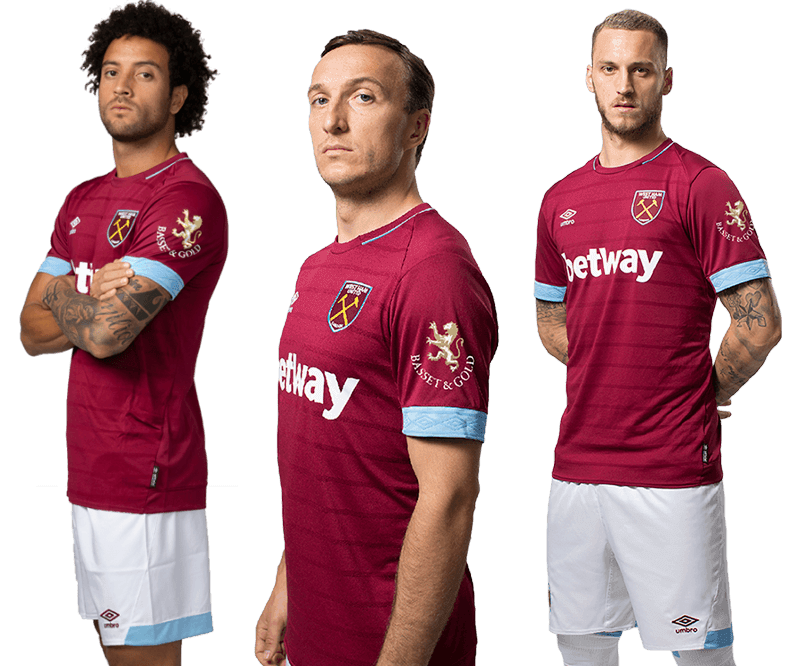 Premier League club West Ham United has teamed up with shirt sleeve partner Basset & Gold to launch a Fifa 19 game tournament open to the public. English football club West Ham United, in partnership with Basset & Gold, will launch a $32,800 (£25,000) FIFA 19 tournament open to the public. 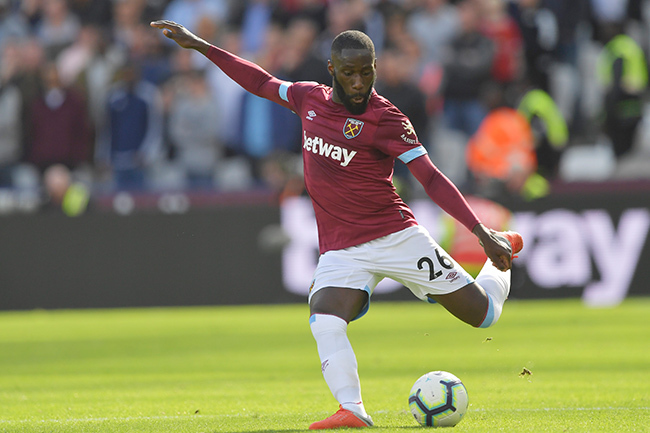 The new initiative, set-up by the Hammers’ shirt-sleeve sponsors Basset & Gold, is part of a community-driven scheme that will see the east London side host games before the first-team play Premier League matches in Stratford. 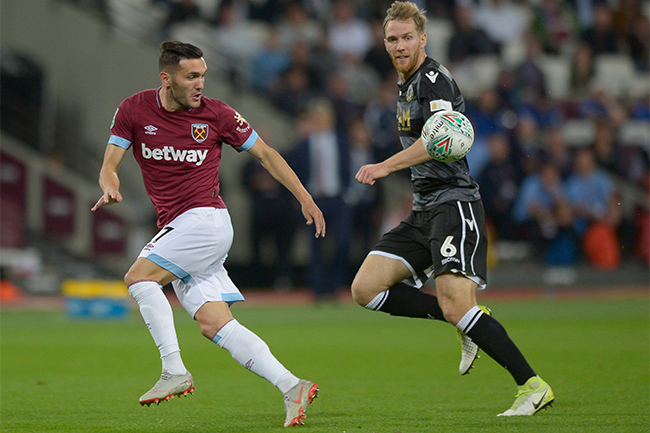 The Basset & Gold Football tournament, which will take place ahead of every Premier League fixture at London Stadium, will see a team representing the Hammers take on oppositions from each club at the London Marathon Community Track. West Ham are pleased to announce that they have reached an agreement with Basset & Gold to become the Club’s sleeve sponsor. 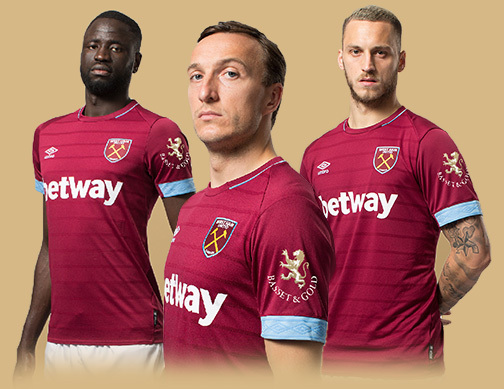 West Ham United has partnered with Basset & Gold as both a sleeve sponsor and esports partner. West Ham was the first British club to enter esports, and now has two FIFA pros on its roster. Your submission has been received. Thanks.